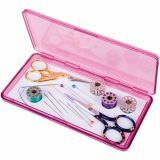 ArtBin Slim Line Magnetic Needle Case - ART BIN-Magnetic Needle Case. Perfect for your sewing needs, the magnetic base holds pins, needles, bobbins or scissors. 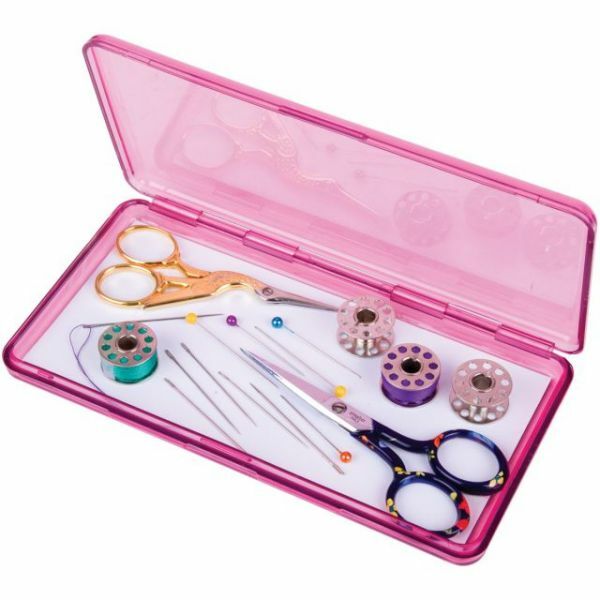 This package contains one needle case: approximately 7x3-1/2x1/2 inch. Made in USA.